Other Common Names: Fever plant, great evening-primrose, kings-cure-all, night willow-herb, scabish, scurvish, tee primrose, sun drop, suncups. Habitat: Evening primrose grows in the temperate climates of North America, and other similar regions. This plant can be found growing in the dry, open soils along roadways, railways, and in open fields. This plant prefers full sun, although the flowers only bloom at night or on overcast days. This plant lasts two years and is self-sowing. Plant Description: Evening primrose is a tall (3-6 feet in height), biennial plant native to North America, with a base of leaves circling the flowering stem. The leaves also continue up the stem as well. The stem is erect, stout and branching, giving it a shrub-like appearance. The lemon-scented leaves are alternate and about 3 to 6 inches long. The flowers, which bloom for only one day, and only at night, are yellow in color and grow on auxiliary branches all along the stem. The stigma of the flower is cross-shaped and the flower gives off a strong, sweet perfume. The fruit is a 1-inch long pod containing many small, reddish seeds. The evening primrose blooms from June to September. Plant Parts Used: The entire plant is edible. The leaves and roots may be gathered in the spring and frozen for later consumption or eaten immediately. The flowers and seeds are harvested during full bloom and used for teas and extracting of the oils. The entire plant may be collected and dried in the fall for herbal use later. 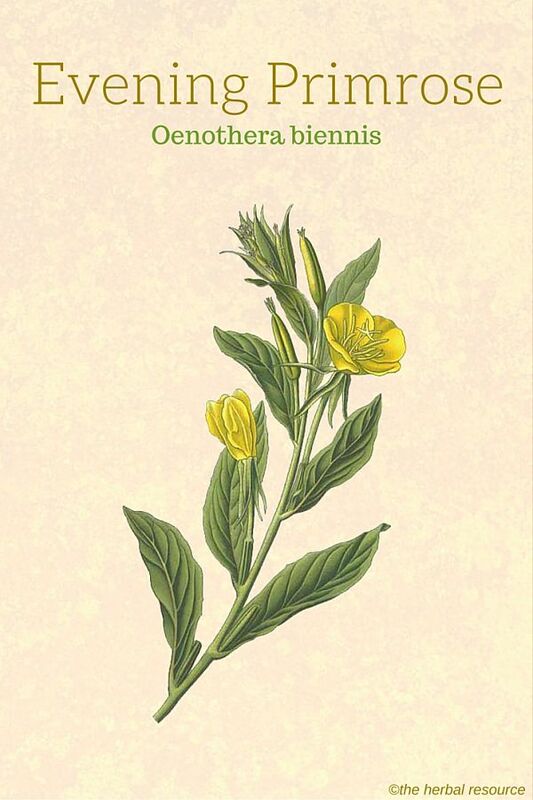 Evening primrose has served as both food and medicine throughout history. The Native Americans boiled and ate the root while using a poultice, made from the leaves, for bruises and as an herbal remedy for hemorrhoids. The European settlers took it back to the continent as a food. Today, evening primrose is still used for food, with the leaves and flowers being added to salads and the root being eaten as a vegetable. The oil from the leaves and seeds is used in creams and salves used to relieve the itching and redness of skin conditions, such as eczema. It is also used to help with a wound and burn to heal. The oil, extracted from the seeds, contains the essential fatty acids (EFA) gamma-linolenic acid (GLA) and linoleic acid, which are Omega-6 fatty acids. These EFAs have been found to improve cardiovascular health, improve utilization of insulin and regulating of moods. This herb is also helpful for premenstrual syndrome (PMS), menstrual cramps, menopausal symptoms, and breast pain associated with the hormonal changes of the menstrual cycle. Evening primrose may be a useful herb for weight loss, especially for those with a family history of obesity. Coupled with its cardiovascular system support, this can be a very positive benefit. Evening primrose has also been effective in reducing peripheral neuropathy and other symptoms associated with diabetes. 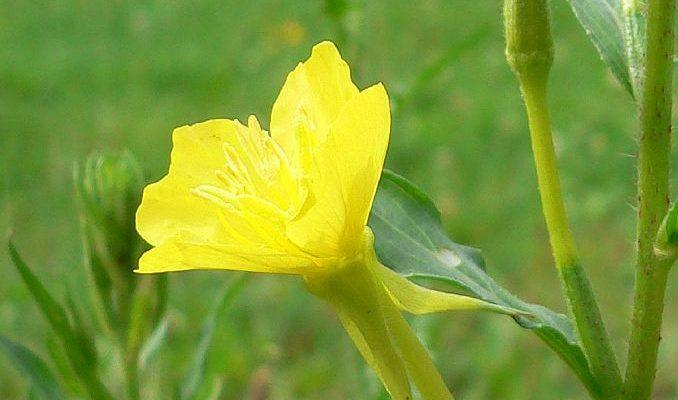 Currently under scientific study are the possibilities of the evening primrose oil (EPO) as an herbal remedy for heart disease, breast cancer, attention-deficit/hyperactivity disorder, hay fever, stomach ulcers and inflammatory bowel disease. 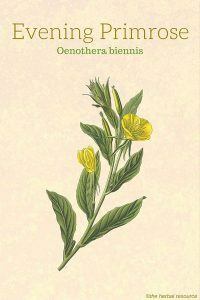 Evening primrose comes in herbal forms, such as dried leaves and flowers, as well as oils and capsules. The most common use is the capsule form. Most experts recommend a daily dosage of 3000 to 6000 mg of evening primrose oil per day. This yields approximately 270 to 540 mg of GLA in an 8-9% standardized formula. 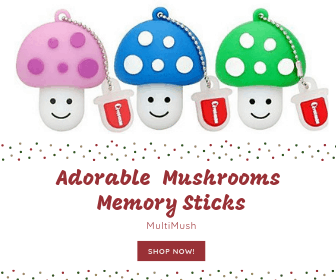 It has also been shown to be safe for children in smaller doses of around 1000 to 3000 mg. 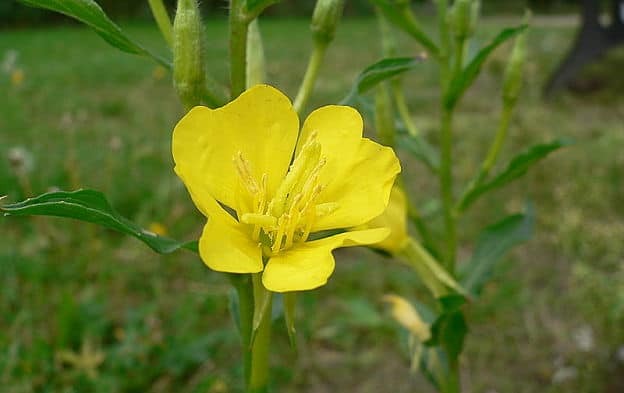 Although classified with a safety rating of 1 by the American Herbal Products Association (AHPA), evening primrose does have the potential for some mild side effects. These side effects are rare but include nausea, stomach pain, and headaches. Loose stools and stomach pain may be an indication that the dosing is too high.